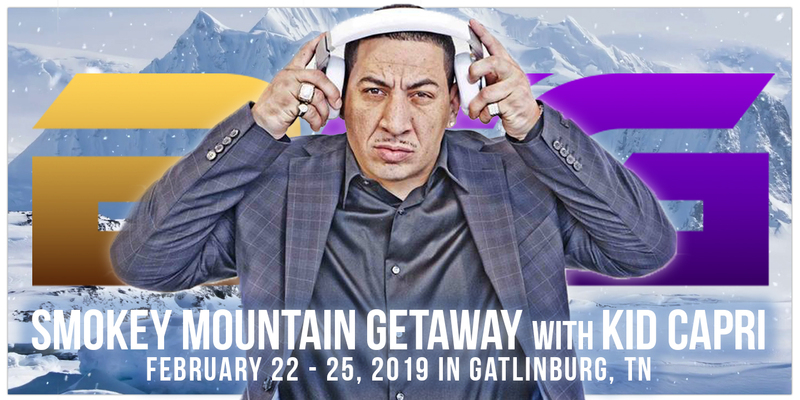 BLACK COUPLE GETAWAYS introduces The “BLACK COUPLES SMOKEY MOUNTAIN GETAWAY” hosted by DJ Kid Capri! 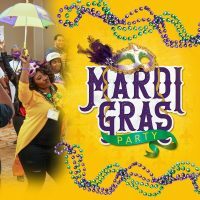 This year’s event will be held on February 22nd – February 25th, 2019 in Gatlinburg, Tennessee and will feature 48 hours of open bar, 10 events and meals on a 4 Day and 3 Night Smokey Mountain Getaway!! 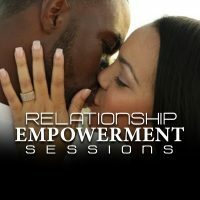 ONLY $1,200 PER COUPLE!! 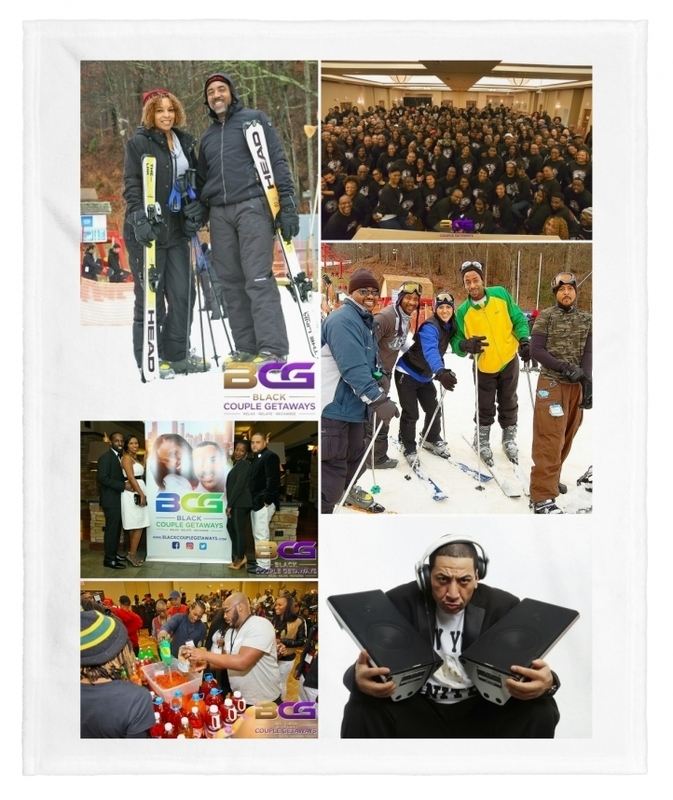 What is The BCG “Smokey Mountain Weekend Getaway” Trip? 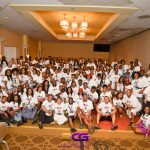 This Black Couple Getaways Adventure is designed for Ultra Professional Couples who likes to try new adventures and enjoys hanging out with other urban, chic, and “Cool” couples. It’s okay to invite your coupled-up friends too because this trip offers non-stop FUN “GROUP ACTIVITY” all weekend long! If you are celebrating an Anniversary, Birthday or any special occasion we invite yall to join us. 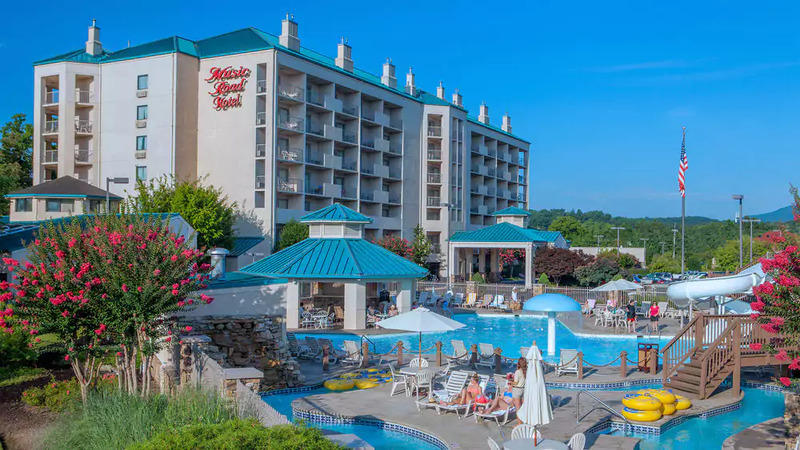 Meeting new couples from across the country, enjoying the beautiful towns of Gatlinburg and Pigeon Forge, Tennessee and The Beautiful Smoky Mountains is one weekend you the will always remember! 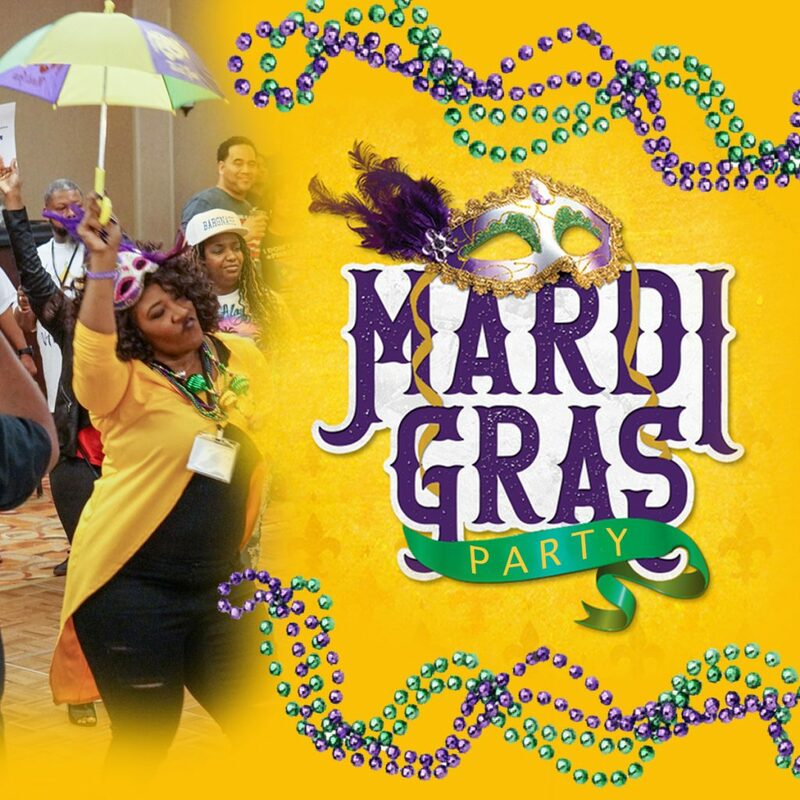 Join us for an Action-Packed Weekend full of Top Notch Grown Professionals and really FUN Events! ONLY $1,200 PER COUPLE!! COST – $1,200.00 PER COUPLE!! TRIP DATES: February 22, 23, 24 and checking out on the 25th of 2019! 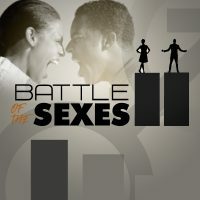 Four (4) Days & Three (3) Nights Hotel Stay, Some Food, All Drinks, All Parties & Relationship Sessions! 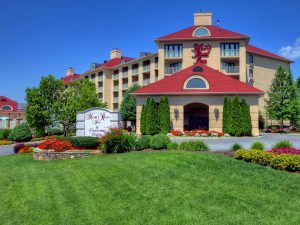 Includes – Full Breakfast every day, Welcome Reception Food, (1) Formal Dinner, Pizza Party! ALL Events include “PREMIUM” Open Bar All Weekend Long! 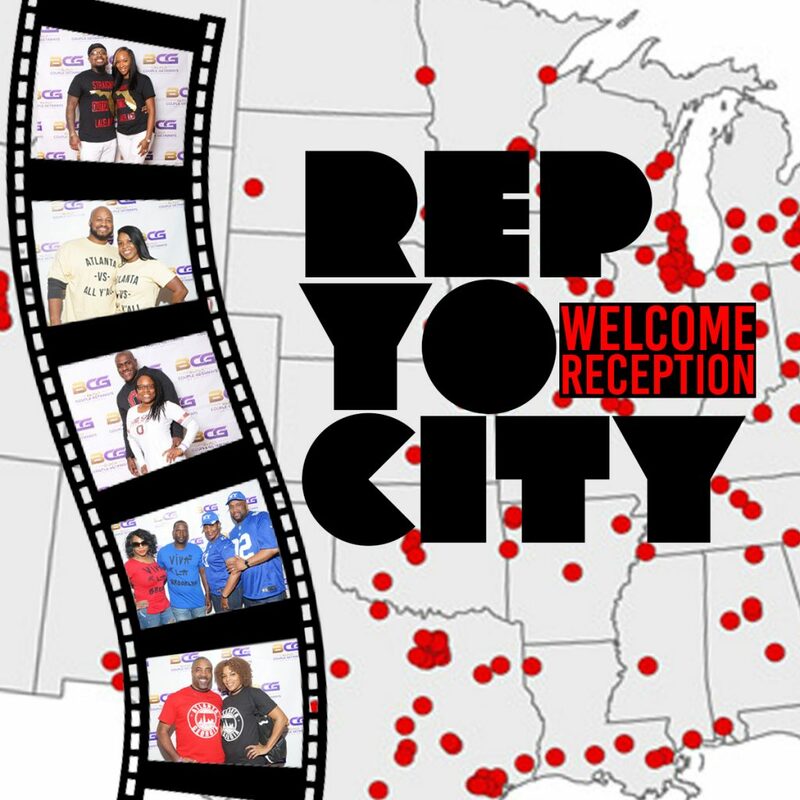 “Rep Your City” Welcome Reception! 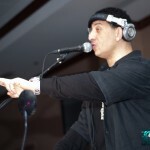 Pa-Jamma Jam Party hosted by “KID CAPRI! “RED DRESS” After 5 Dinner! Battle of The DJ’s Day Party! 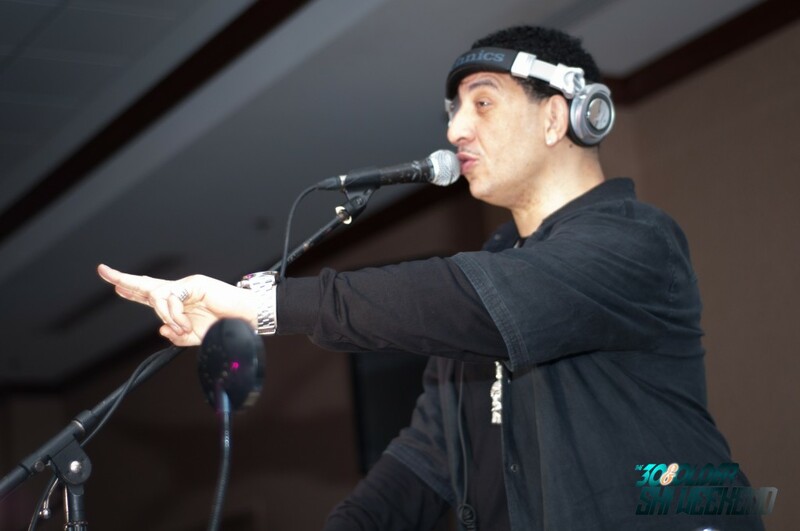 Kid Capri is an American hip hop DJ from the Bronx, New York City, New York, USA. 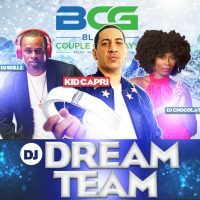 In the 1970s, Kid Capri began to attend block parties, starting his DJ career at the age of 8. He eventually garnered widespread attention at Studio 54 and began selling his sets with his partner at the time Starchild. 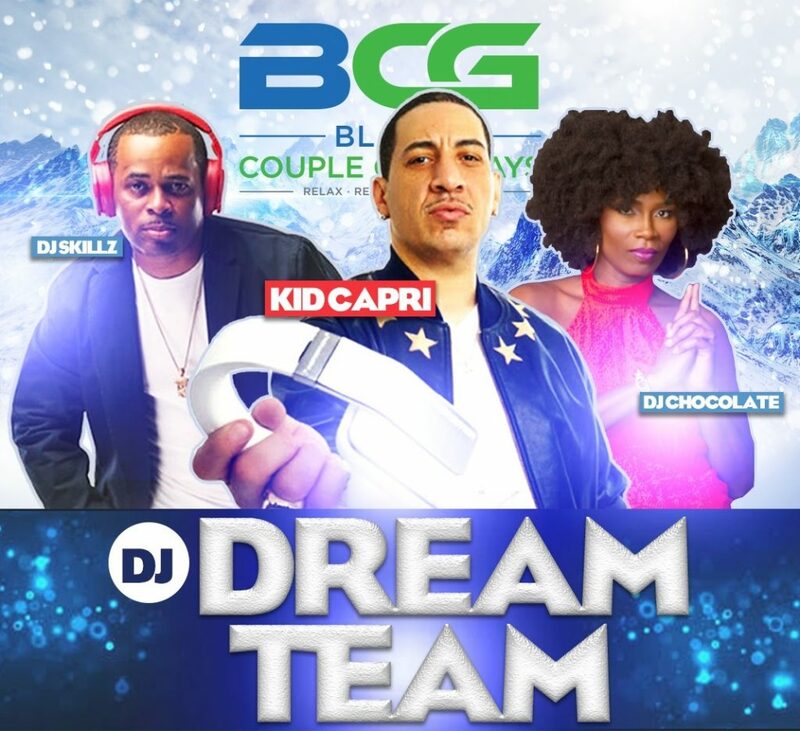 Kid Capri has deejayed for seven seasons of Def Comedy Jam. He’s also produced tracks for Boogie Down Productions, Heavy D, Big L, Grand Puba, and Quincy Jones. He eventually released an LP on Warner Brothers Records titled The Tape in 1991. He appeared in the 1993 movie Who’s the Man? alongside Doctor Dre, Colin Quinn, KRS-One, Ice-T, Pete Rock, CL Smooth, Eric B, Flavor Flav, Kris Kross, Melle Mel, Busta Rhymes and many others. DJ Chocolate is an International DJ, a veteran radio personality and a web content provider that is best known for her old school midday mixes, southern charm and fabulous afro! 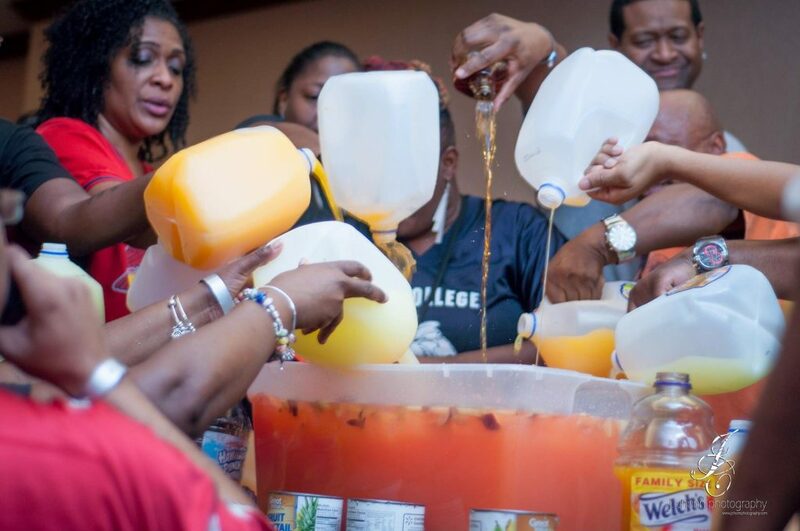 She is an on-air radio personality and mix show DJ for Hot 107.7 FM in Birmingham, Alabama. 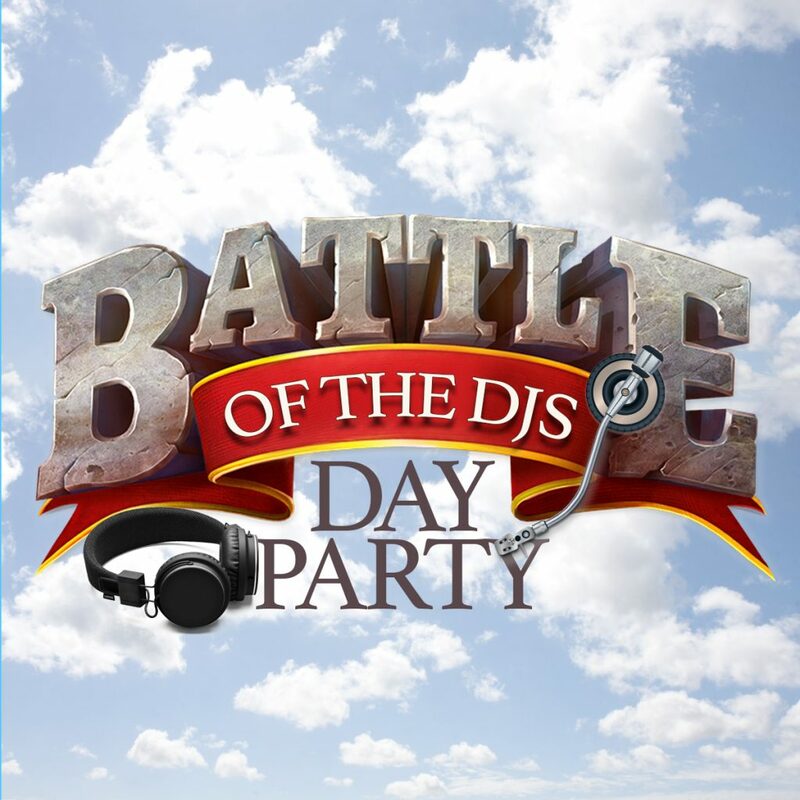 You can catch her “Throwback Lunch Mix” weekdays from 12pm – 1pm and on the air from 12pm – 4pm (CST) every Sunday. 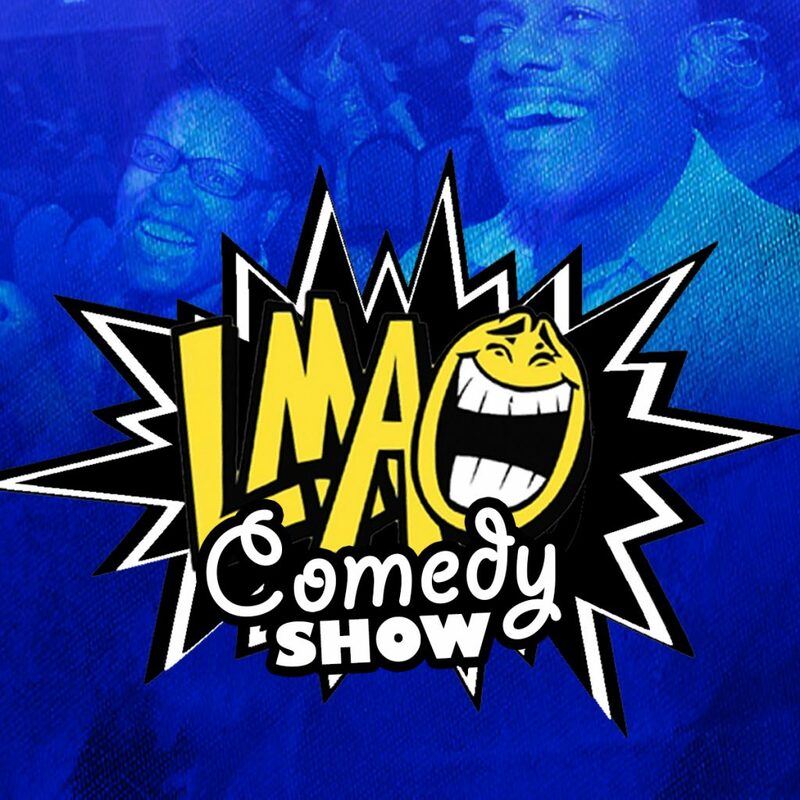 She also has mix shows on Kiss 104.1 FM in Meridian, Mississippi which can be heard from 12pm – 1pm (CST) Monday – Thursday and K92.7 FM in Columbus, Georgia from 12pm – 1pm (EST) every Wednesday. 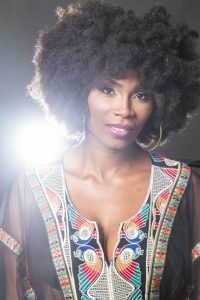 DJ Chocolate is currently the resident DJ for Top Golf in Huntsville, Alabama and has performed for an impressive list of clients, venues, special events and special occasions throughout the United States and abroad receiving accolades for her professionalism, attention to detail and interactive performance sets. When not in the mix you can catch DJ Chocolate traveling and hosting her web series Grown and Greek TV which focuses on the personal and philanthropic accomplishments of Alumni Divine 9 Greek Organizations and it’s members as well as Rhyth.mic TV which highlights the the level of faith and determination it takes to achieve personal and professional goals. has been wowing crowds with his colorful prose for the past fifteen years. 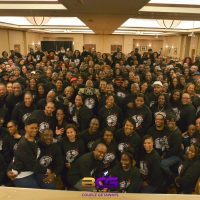 Poet, Educator, and renowned Event Host, Cornell delivers high-energy performances that leave listeners on the edge of their seats. Eric Sir-Bucket Solomon & Andrew Muzicville Hawk, are highly talented and dedicated Musicians with extensive experience in providing entertainment for live audiences in churches, concert halls, and theaters featuring musical theater, wedding and banquet performances, and dance recitals.Be prepared for an awesome time in the Smoky Mountains!! OUR HEADQUARTERS: BOTH THE MUSIC ROAD INN AND HOTEL AND CONVENTION CENTER!! Experience the essence of Gatlinburg’s comfort and luxury in our conveniently located hotels. Our lodging is just a short walk away from a variety of shops and restaurants. You couldn’t ask for a better value. 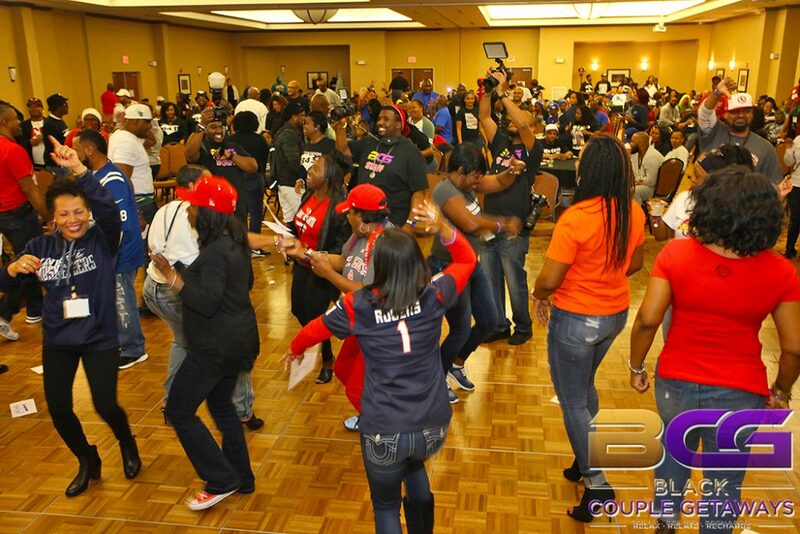 What Happens on The Black Couples Getaway…Stays on The Black Couples Getaway! Thou shall party with your fellow couples past your normal bedtimes. 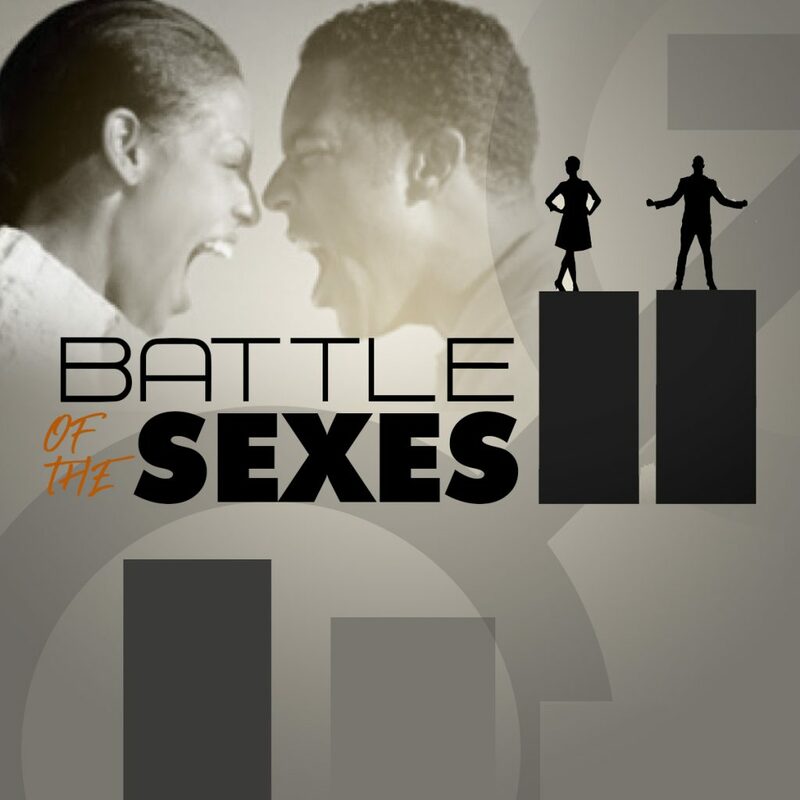 Thou shall be discreet on the Black Couples Adventure as it pertains to other couples on the trip. Q. Which hotel should we book? A. It’s apples to apples. 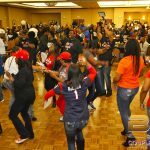 The actual events are held in the hotel’s convention center which is located right between both hotels located 100 feet away. Q. Does this trip normally sell out? A. It sold out in 4 months last year so reserve your room as soon as possible! Q. Can I get a discount on the trip? Q. Where is the closest airport to fly in to? Q. Can you assist me with my flight? A. We sure can. Please call our Destination Management company (Kingdom Travel & Vacations at (888) 966-0929 to help coordinate your flights too. Q. 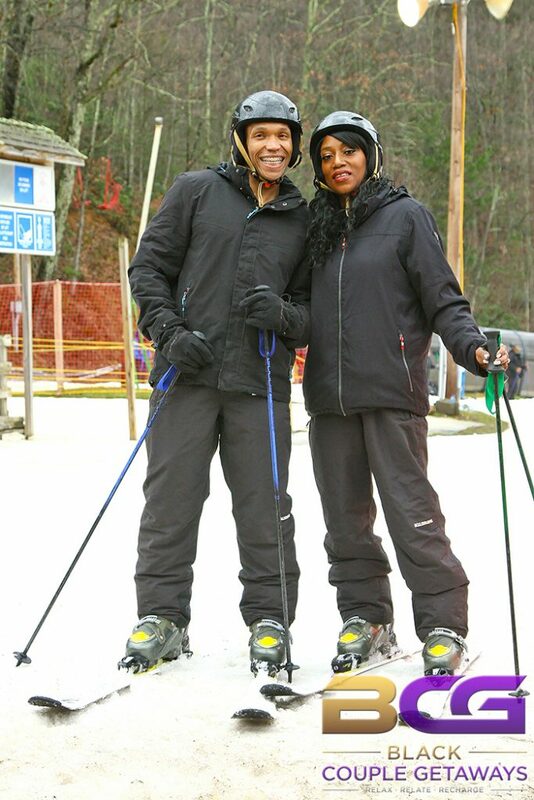 What is included on the Black Couple Smokey Mountain Getaway trip? …AND SO MUCH MORE!!! ..AND SO MUCH MORE!! Q. Is my money refundable? A. The first $200.00 of your money is Non-Refundable. If you cancel within 45 days before your trip then of ALL money that has been collected is non-refundable. Q. What hotel are we staying at? A. The first $200.00 of your money is Non-Refundable. I If you cancel within 45 days of the trip you lose 100% of your money. 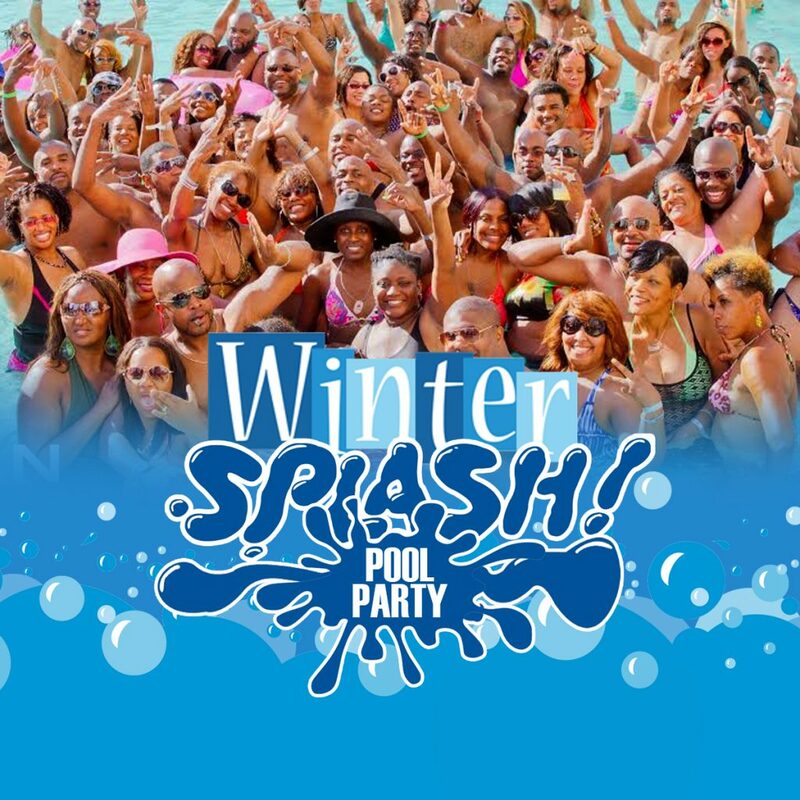 If you cancel within 45 days before your trip you get all your money back minus the $200.00 non-refundable deposit. Q. How much does this trip cost? Q. How does it work since I’m signing up after the 1st or 2nd payment has already past? A. You would basically pick up where we are on the current payment schedule. Q. Do you offer an installment plan? Q. 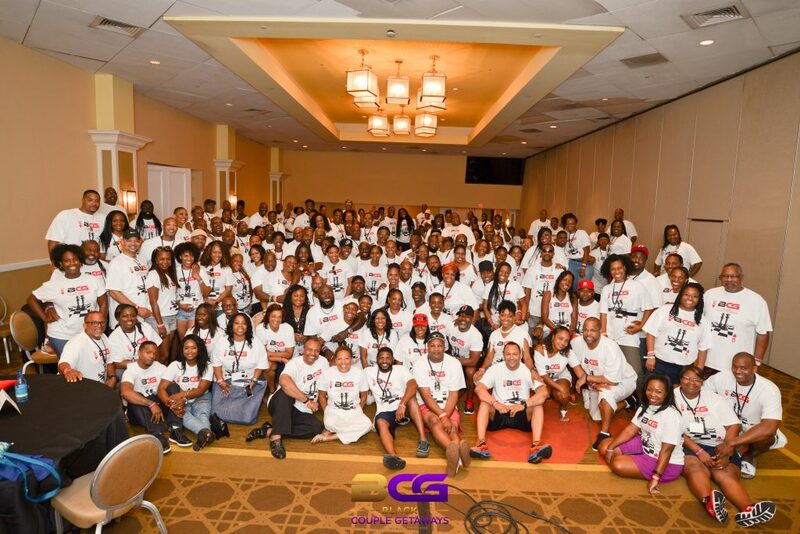 Who actually goes on The BCG Smokey Mountain Getaway? A. Beautiful Couples from around the country attend this adventure every year! FUN from around the country who want to have a weekend of “” and do a little bit of “Networking” in a “Safe & Relaxed” environment. 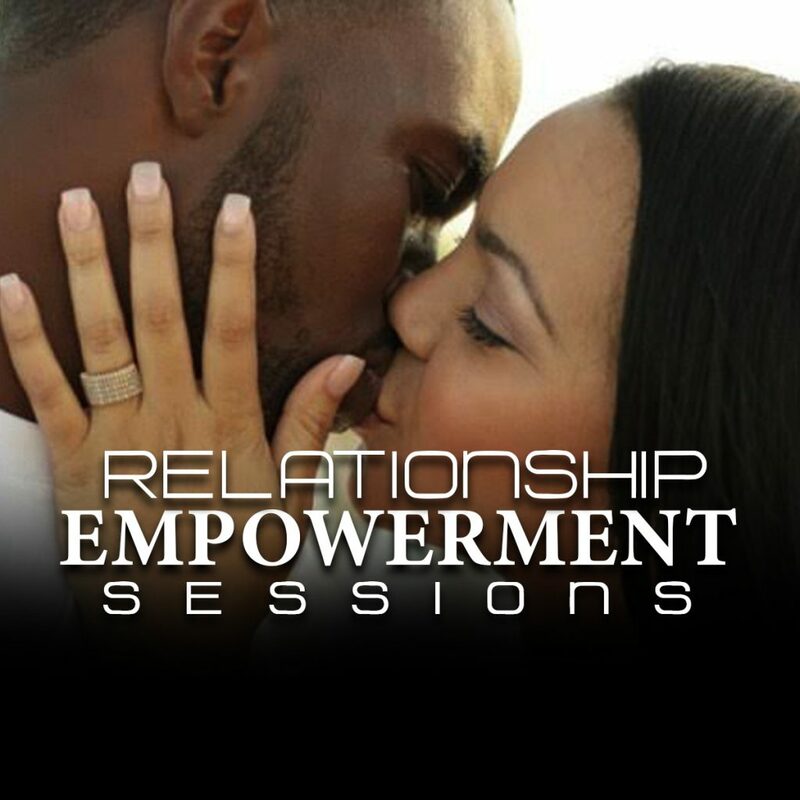 Tons of Fun and Memories await you and your significant other on this Couples Adventure! Q. Is skiing provided in my package? Q. How does the payment/installment plan work? A. First you register online and pay your installments monthly. Q. Is there a shuttle from The Knoxville Airport to The Music Road Hotel/Inn? A. No shuttle is available; you must rent a car. Q. How far is the hotel from the airport? A. It’s about a 35-40-minute drive from the airport to the hotel. A. Check in is at 3:00pm and you will get detailed itinerary a few weeks before the trip. Q. Can I just buy “Party Passes” for the each of the parties for Weekend If I already have my own accommodations? A. Unfortunately the answer to this “much asked” question is NO. 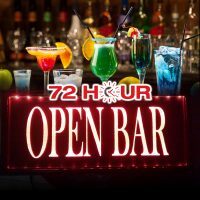 We have a 48-hour open bar and there is much too much liability on our company to allow people to drink at an”Unlimited Open Bar” and then and then get into a car and drive off. Q. 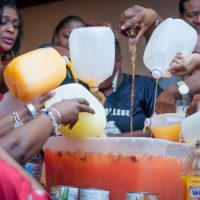 What is the Refund-Policy? A. Your first deposit of $200.00 is Non-Refundable; however, it does count towards your trip total if you attend the trip. NO REFUNDS are given within 45 days of canceling your trip. The $200 deposit is Non-Refundable & Non-Transferable. Q. What if I can’t go because of a family emergency, work requirement, or any issue after I have paid on my trip? Can I transfer/sell my trip and the money I have paid to a friend or another person? A. NO. ALL trips are Non-Transferable. Q. What if I don’t want to ski? A. We encourage everyone to at least try. Q. Does my $200.00 Deposit count towards my trip? A. Yes it is included into your total monies if you go on the trip. Q. Do you keep my credit card information on file after that trip is over? A. No all credit/debit card information is securely discarded after the trip is over. Q. Can I pay off my trip at anytime? A. Yes you can pay in full at anytime. Just log into your account. Q. Do you have pictures from last year’s trip? Q. Does this trip include an open bar? A. 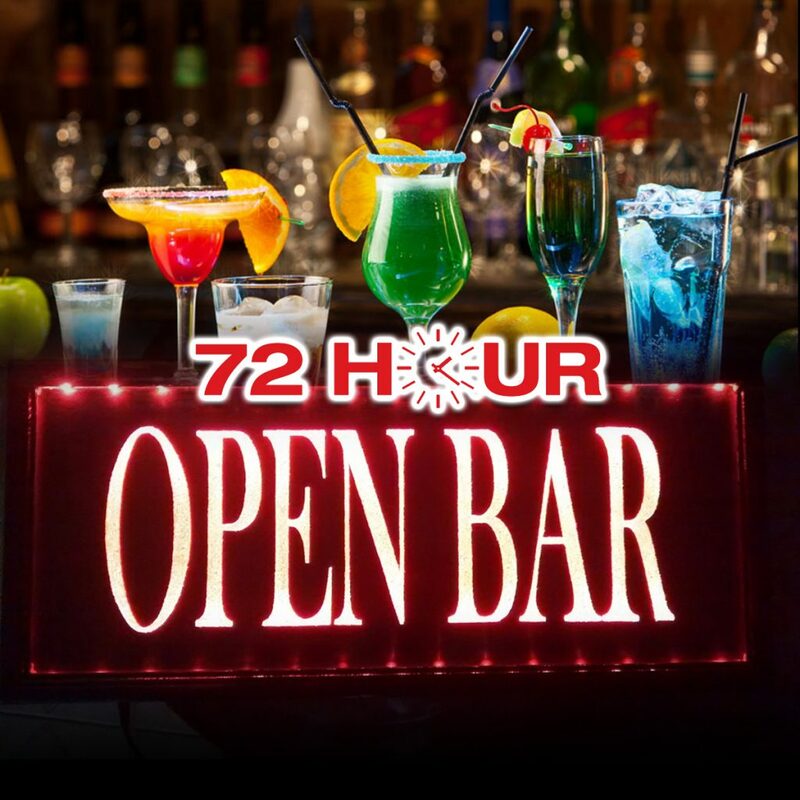 Yes we provide a 72-hour of “Premium Open” bar all weekend!! Q. 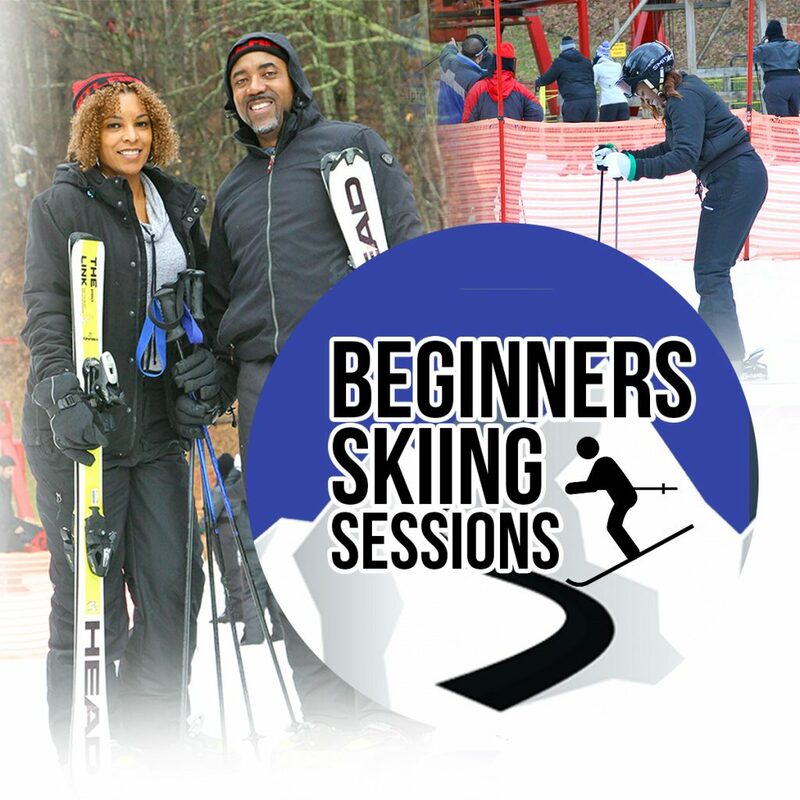 Is skiing included into the pricing and how much is to ski? A. Skiing is additional and it’s $78.00 per person for ski equipment and lessons. Q. What do I need to buy for the Smokey Mountain Getaway? 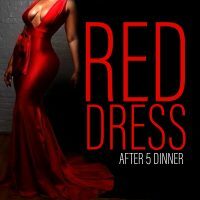 Outfit for the The “RED DRESS” After 5 Dinner! Q. Can I stay on the same floor as my friends? A. That is a hotel decision based on room availability and something you can take up with the front desk upon check in. Q. 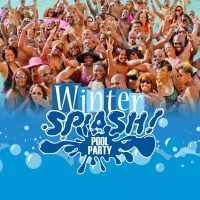 Can I carpool with couples from my city? A. Yes, there are always several couples coming from the same city and we always encourage them to carpool together. Q. Can I bring my children on this trip? A. No this is an adult outing with all adult activities. Leave the kids with relatives and get out of town fast! Q. Do I need any extra money? A. Yes please bring money for your lunch on the mountain and for shopping at the outlet malls and for your souvenirs. Q. Does everything happen at the hotel? A. Yes everything except the skiing takes place at the hotel. Our “Official” Travel Partner is KINGDOM TRAVEL (DMC). Call for assistance with your flights and any other travel services that you may need outside of the BCG. 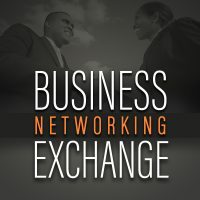 KTDMC Destination Services sets the standard for professional Destination Management in North America, leveraging its long established talent and experience to design and deliver exclusive and unique group programs to satisfied clients from around the world. We create a WOW Experience, Every Time. As a way to cultivate this mindset, KTDMC remains dedicated to our core values – Creativity, Responsibility and Consistency. The professional services we provide include seamless transportation, thematic onsite and offsite events, transformational décor, memorable tours, engaging entertainment, localized dine-arounds, experienced. Though our execution of these service offerings is unmatched, it’s our talented team. that distinguishes KTDMC We embody the pride and integrity required to achieve success while delivering logistical Success KTDMC Destination Services sets the standard for professional Destination Management in North America, leveraging its long established talent and experience to design and deliver exclusive and unique group programs to satisfied clients from around the world. 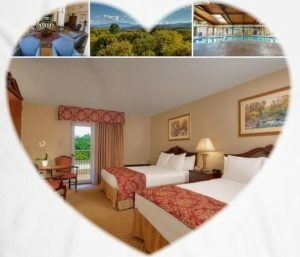 BLACK COUPLE GETAWAYS (BCG) Smokey Mountain Getaway 2018 (Full Video) from Black Couple Getaways on Vimeo. BLACK COUPLE GETAWAYS (BCG) Smokey Mountain Getaway 2018 (DAY 1!) from Black Couple Getaways on Vimeo. 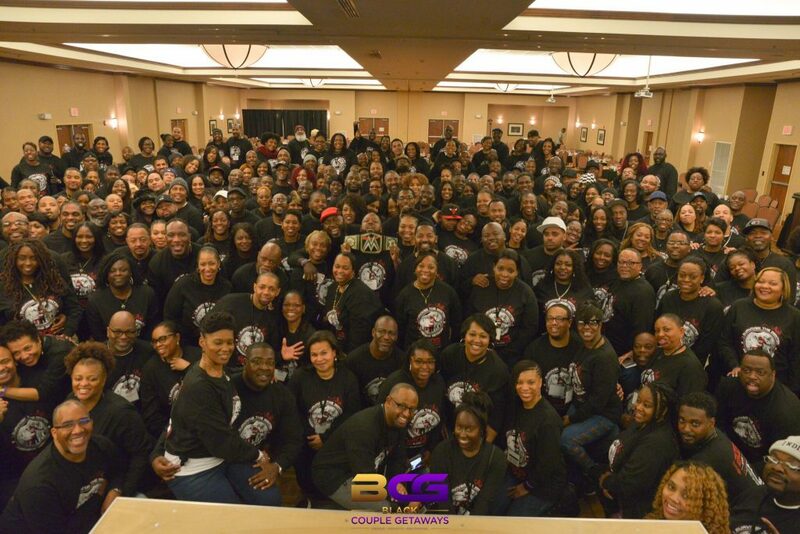 The Black Couples SMOKEY MOUNTAIN GETAWAY! from Black Couple Getaways on Vimeo. 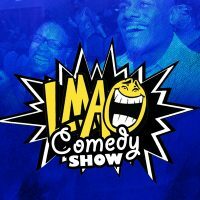 Subscribe To Our "VIP" Mailing List! 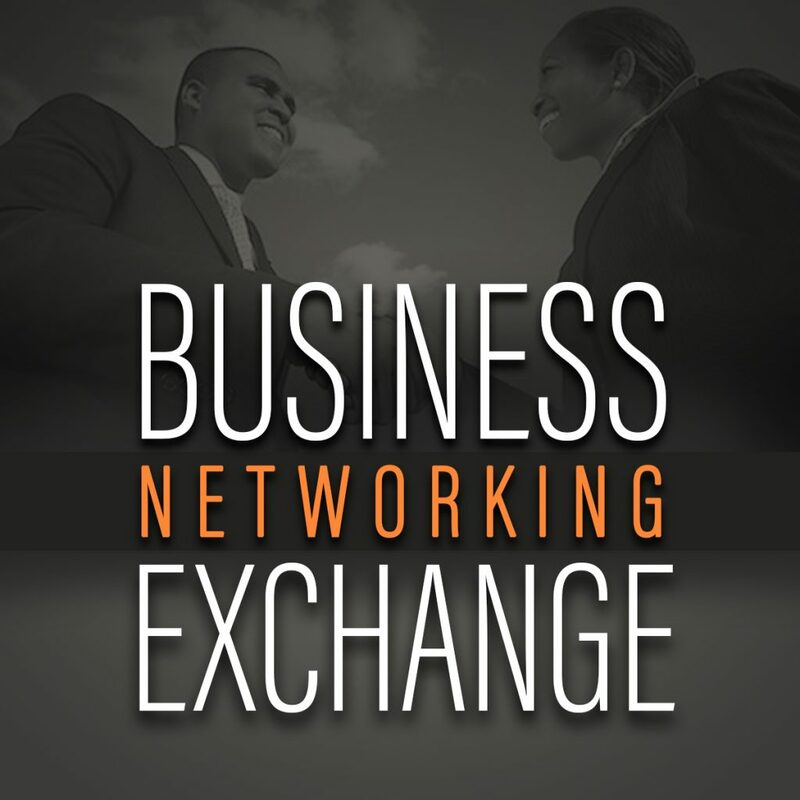 Be the 1st to Receive the latest BCG News and Updates! THANKS! 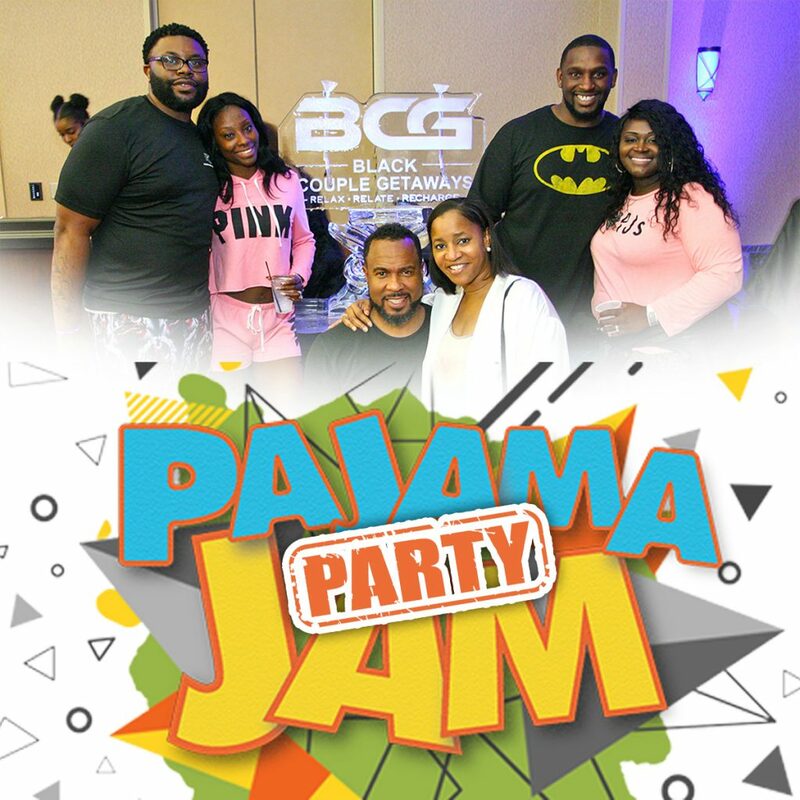 You have been added to the BCG "VIP" Mailing List!